The Danish toy giant Lego is getting in the Christmas spirit a little earlier this year. The Lego Foundation has revealed it will donate 650 million kroner to a project that focuses on play and learning involving vulnerable refugee children who have been forced to flee areas of conflict in Syria and Myanmar. “This partnership marks the first step of the Lego Foundation’s commitment to work within the humanitarian field to support the holistic development of children involving learning through play,” said Thomas Kirk Kristiansen, the chair of the Lego Foundation. 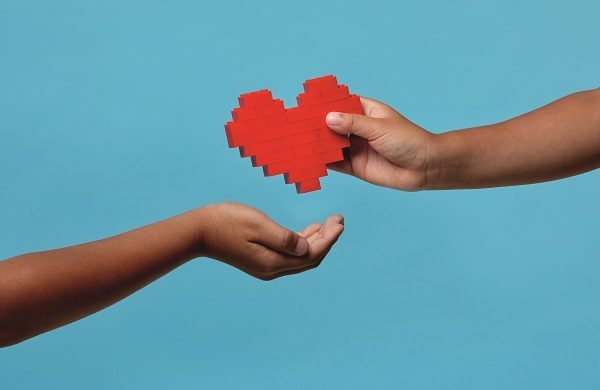 For over 50 years, the Lego Foundation has donated billions of kroner to aid organisations, including 600 million kroner to the new children’s department at the Copenhagen hospital Rigshospitalet. According to Lars Engberg-Pedersen, a senior researcher at the Danish Institution for International Studies (DIIS), Lego’s donation is playing a part in helping the UN to reach its global goals. “There is an international awareness about the business sector increasingly showing interest in solving the problems of the world – locally and globally,” Engberg-Pedersen told DR Nyheder. More specifically, Lego’s donation will go to the Sesame Workshop over a five-year period and help support a network of play areas in the Cox’s Bazar refugee camp in Bangladesh and in camps in and around Syria.